Solar One’s Green Workforce Training Program offers green hard skills technical training and industry recognized certifications tied to green building operations and maintenance, energy efficiency, and solar. We deliver our courses in active, hands-on formats at our state-of-the-art training lab located in Queens. Below is info on our classes. If you’re interested in learning more please complete the form at the bottom. 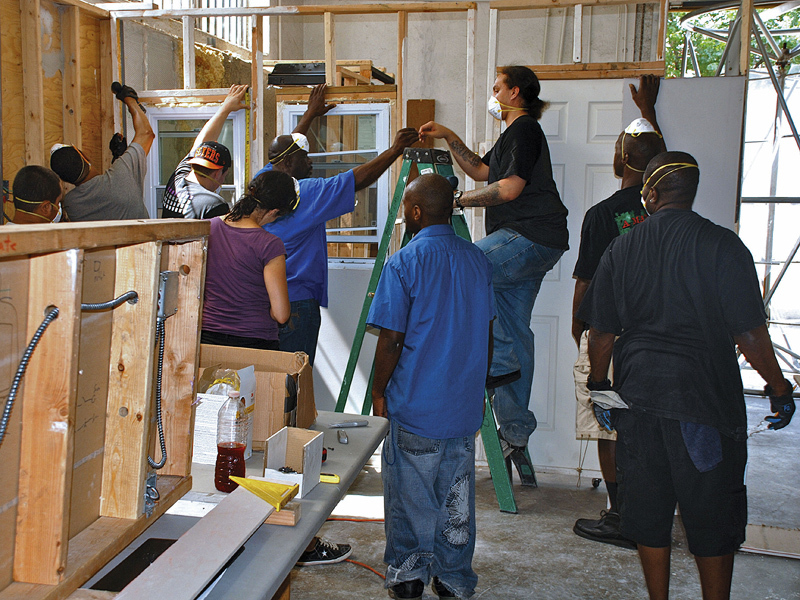 Solar One offers technical training for building staff and property managers. Whether you are a superintendent, building maintainer, property or facility manager, or contractor, the courses and certifications we offer will help you make informed decisions about how to operate your buildings efficiently and safely. Going green not only results in energy savings, but will also reduce your heating and electricity costs, make tenant living and working environments healthier, and reduce the impact on the environment. 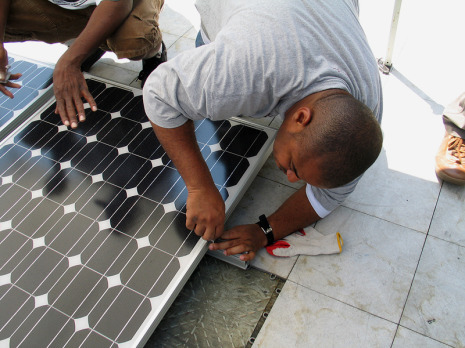 Solar One offers training courses and certifications for participants of workforce development organizations. 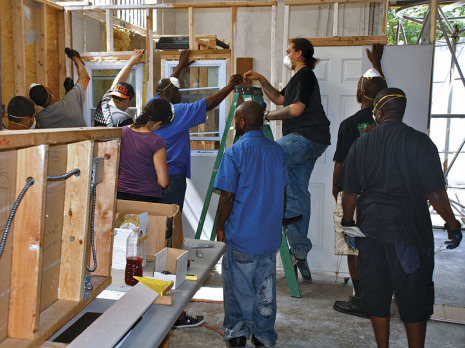 Through our partnerships with over a dozen workforce organizations, we have trained more than 3,000 unemployed and underemployed individuals for jobs in green construction, green building operations and maintenance, and solar installation. 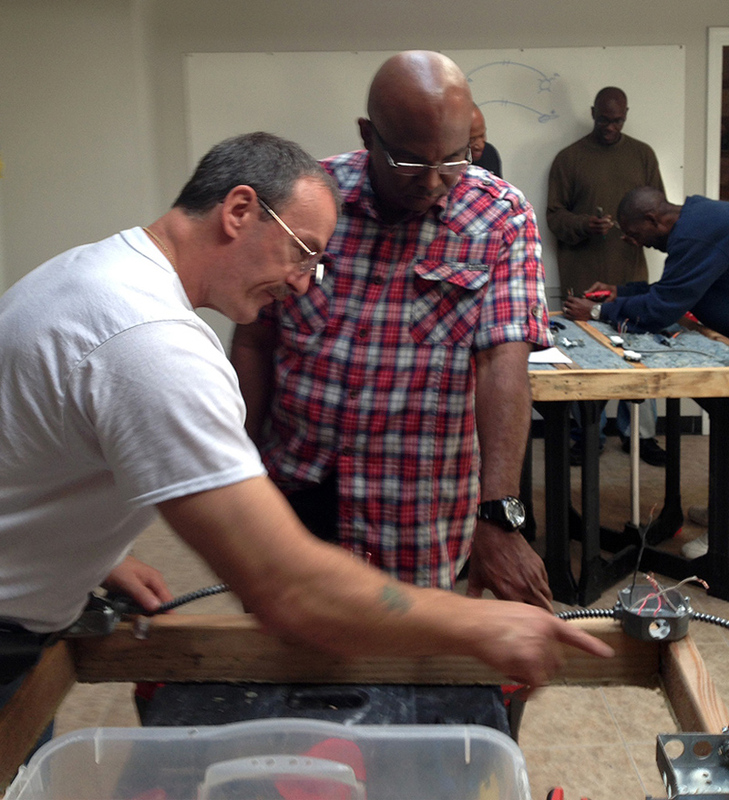 If you’re part of another organization interested in a partnership or training opportunities with Solar One, please contact Max Levitzke at levitzke@solar1.org. For more information please complete this form.